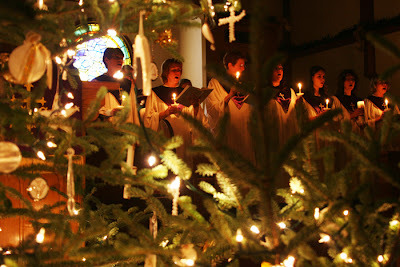 5 pm will be the starting time for the 2012 Community Christmas Eve music service at Marshall Presbyterian Church. The music will be led by Kenny Cheek, MPC choir director and graduate of Mars Hill College. An offering will be given to the Neighbors in Need Food Pantry and Crisis Fund. Begin your Christmas Eve with this beautiful service!